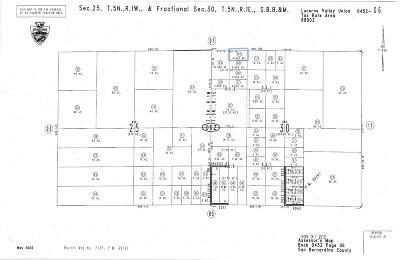 Almost 5 acres with utilities nearby! 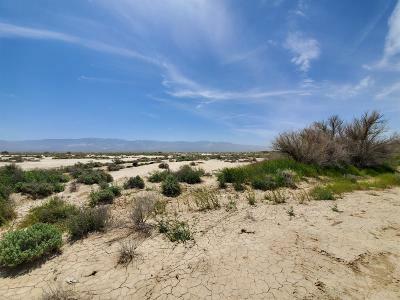 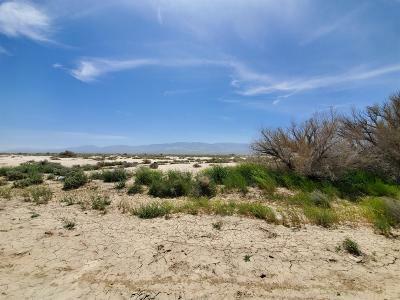 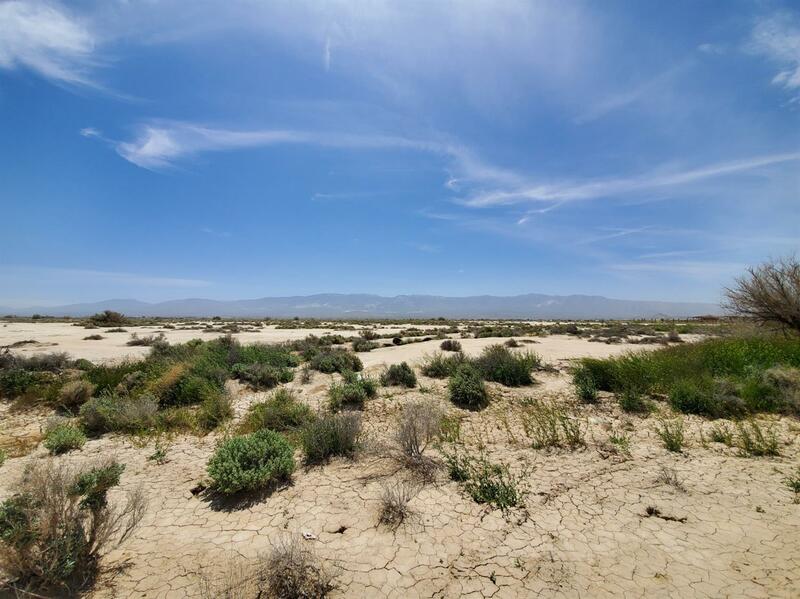 Property is surrounded by farmland and has amazing desert and mountain views. 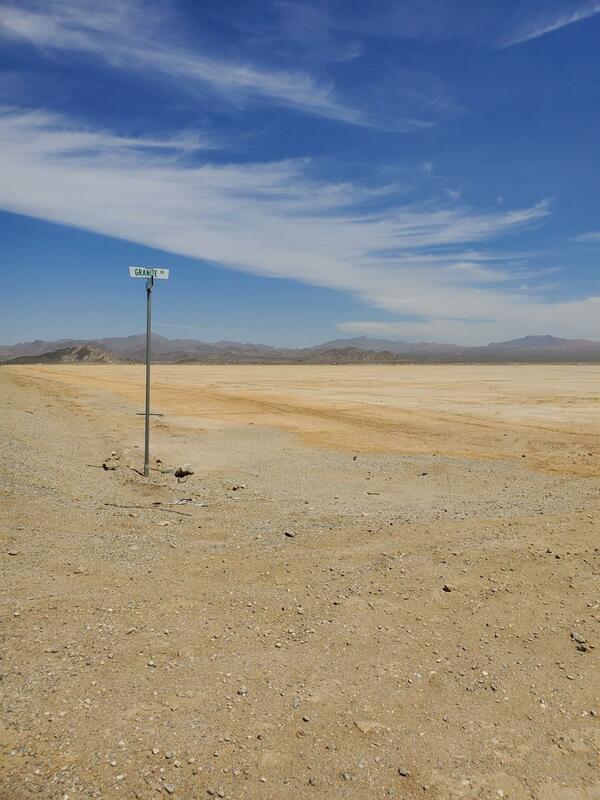 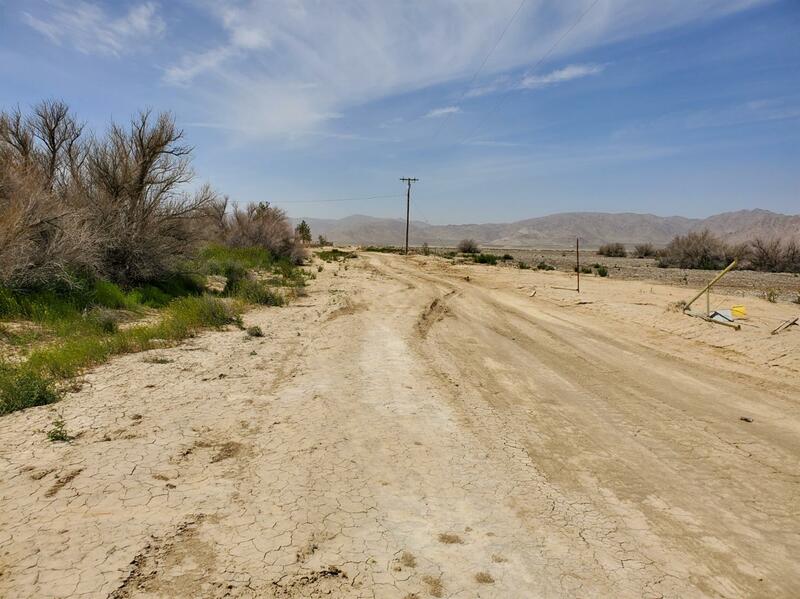 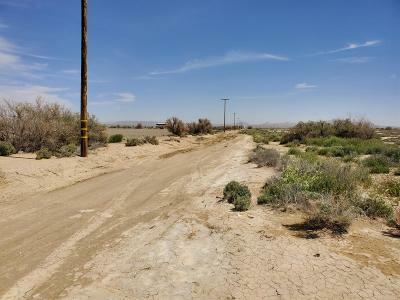 Located 1.1 mile East of paved, Barstow Rd/Hwy 247 for ease of access. 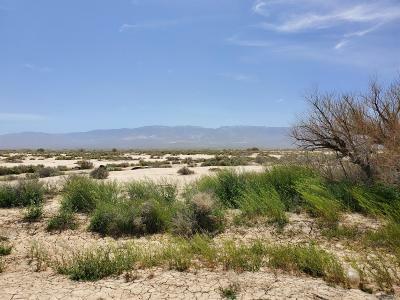 Perfect area for a small farm or ranch, off-roading, camping, and outdoor activities. 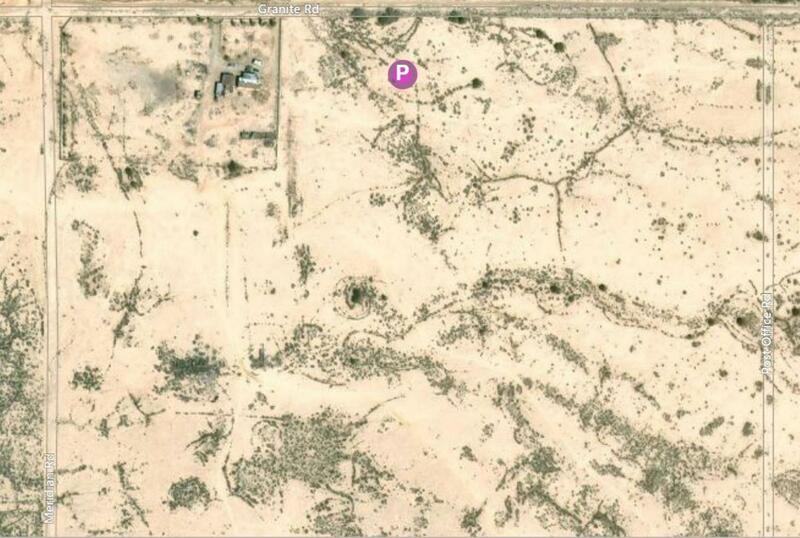 Directions: From Barstow Road (Aka Hwy 247) Head East On Granite Road For 1.1 Mile. 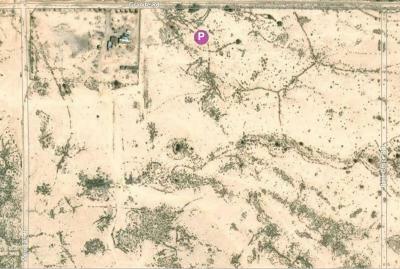 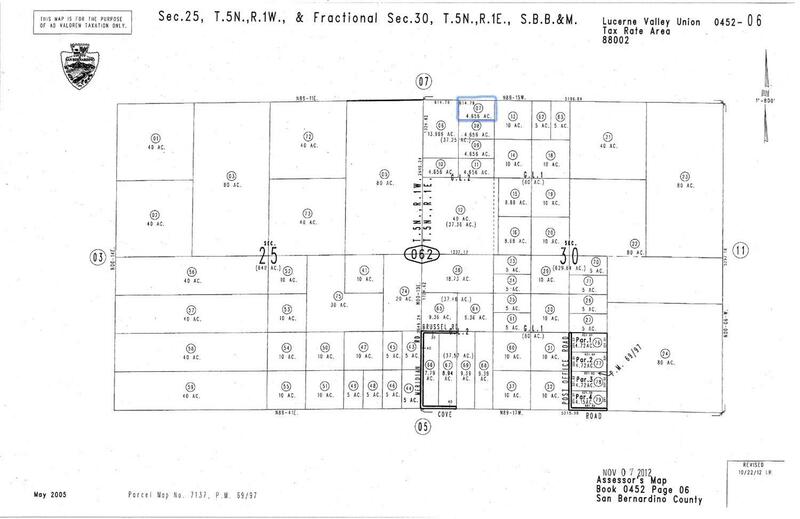 Property Is On Right.